Best selling custom good quality Neoprene Knee Brace,We are factory and we accept ODM neoprene Knee Brace.Best Selling Neoprene Knee Brace,Good Quality Neoprene Knee Brace,Custom Knee Brace.Our neoprene Knee Pad is top quality eco-friendly and comfortable,it is the best choice for your knee. If you have any question about our Neoprene Knee Brace, please don't hesitate to contact me . 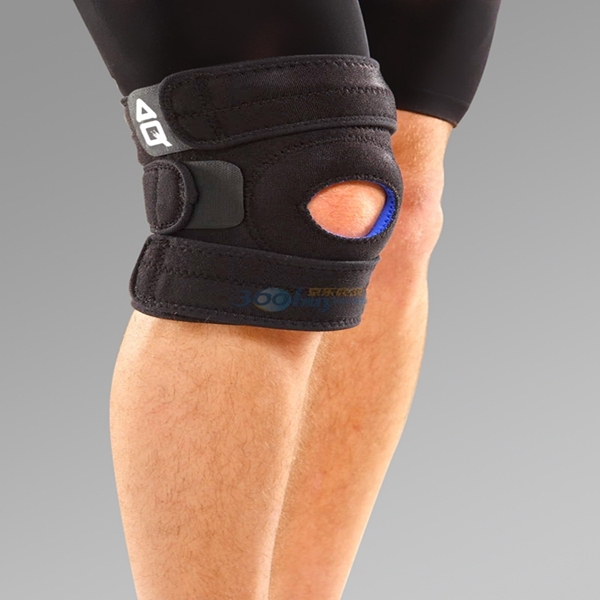 Looking for ideal Best Selling Neoprene Knee Brace Manufacturer & supplier ? We have a wide selection at great prices to help you get creative. All the Good Quality Neoprene Knee Brace are quality guaranteed. We are China Origin Factory of Custom Knee Brace. If you have any question, please feel free to contact us.